Raisins are basically dehydrated grapes, but they provide a much more concentrated dose of nutrients and fiber. They are high in potassium, with 220 mg in a small box (1.5 ounces). Potassium helps counteract the blood pressure–raising effects of salt. The more potassium people consume, the more sodium bodies excrete. Researchers also speculate that the fiber and antioxidants in raisins change the biochemistry of blood vessels, making them more pliable—important for healthy blood pressure. Opt for dark raisins over light-colored ones, because dark raisins have more catechins, a powerful type of antioxidant that can increase blood flow. Researchers at Louisville Metabolic and Atherosclerosis Research Center compared people who snacked on raisins with those who ate other packaged snacks. Those in the raisin group had drops in systolic pressure (the top number) ranging from 4.8 points (after four weeks) to 10.2 points (after twelve weeks). Blood pressure barely budged in the no-raisin group. Some people worry about the sugar in raisins, but it is natural sugar (not added sugar) and will not adversely affect your health (though people with diabetes need to be cautious with portion sizes). Advice: Aim to consume a few ounces of raisins every day. Prunes are an alternative. Beets are also high in potassium, with about 519 mg per cup. They’re delicious, easy to cook, and very effective for lowering blood pressure. A study at the London Medical School found that people who drank about eight ounces of beet juice averaged a ten-point drop in blood pressure during the next twenty-four hours. 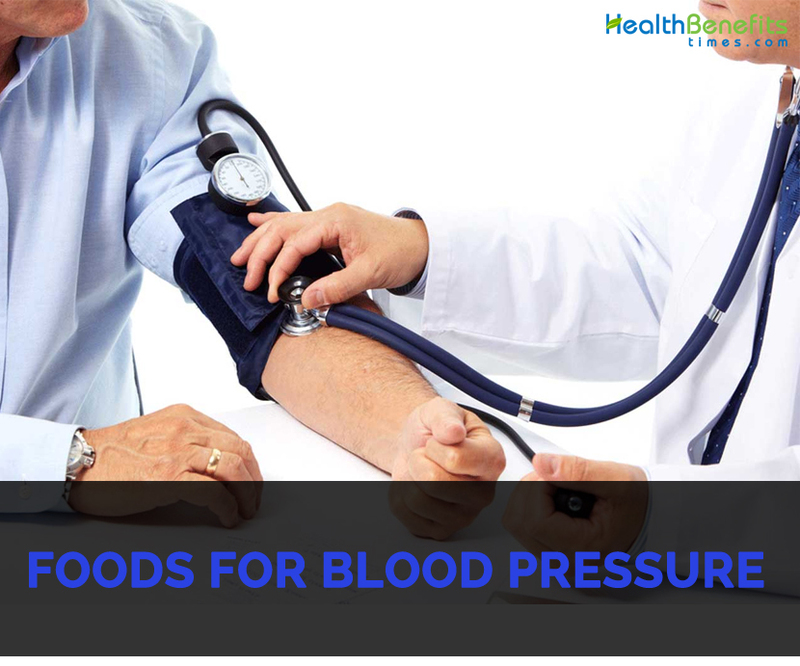 The blood pressure–lowering effect was most pronounced at three to six hours past drinking but remained lower for the entire twenty-four hours. Eating whole beets might be even better because you will get extra fiber. Advice: Eat beets several times a week. Look for beets that are dark red. They contain more protective phytochemicals than gold or white beets. Cooked spinach and kale are alternatives. In research involving nearly forty-five thousand people, researchers found that those who consumed low-fat “fluid” dairy foods, such as yogurt and low-fat milk, were 16 percent less likely to develop high blood pressure. Higher-fat forms of dairy, such as cheese and ice cream, had no blood pressure benefits. The study was published in the Journal of Human Hypertension. In another study, published in the New England Journal of Medicine, researchers found that people who included low-fat or fat-free dairy in a diet high in fruits and vegetables had double the blood pressure–lowering benefits of those who just ate the fruits and veggies. Low-fat dairy is high in calcium, another blood pressure–lowering mineral that should be included in your diet. When body doesn’t have adequate calcium, a “calcium leak” occurs in your kidneys. This means that the kidneys excrete more calcium in the urine, disturbing the balance of mineral metabolism involved in blood pressure regulation. Advice: Aim for at least one serving of low-fat or nonfat milk or yogurt every day. If not cow’s milk, switch to fortified soy milk. It has just as much calcium and protein and also contains phytoestrogens, compounds that are good for the heart. Flaxseed contains alpha-linolenic acid (ALA), an omega-3 fatty acid that helps prevent heart and vascular disease. Flaxseed also contains magnesium. A shortage of magnesium in our diet throws off the balance of sodium, potassium, and calcium, which causes the blood vessels to constrict. Flaxseed also is high in flavonoids, the same antioxidants that have boosted the popularity of dark chocolate, kale, and red wine. Flavonoids are bioactive chemicals that reduce inflammation throughout the body, including in the arteries. Arterial inflammation is thought to be the trigger that leads to high blood pressure, blood clots, and heart attacks. In a large-scale observational study linking dietary magnesium intake with better heart health and longevity, nearly fifty-nine thousand healthy Japanese people were followed for fifteen years. The scientists found that the people with the highest dietary intake of magnesium had a 50 percent reduced risk for death from heart disease (heart attack and stroke). According to the researchers, magnesium’s heart-healthy benefit is linked to its ability to improve blood pressure, suppress irregular heartbeats, and inhibit inflammation. Advice: Add one or two tablespoons of ground flaxseed to breakfast cereals. Sprinkle flaxseed on yogurt or whip it into a breakfast smoothie. Or try chia seeds. Yale researchers found that people who ate two ounces of walnuts a day had improved blood flow and drops in blood pressure (a 3.5-point drop in systolic blood pressure and a 2.8-point drop in diastolic blood pressure). The mechanisms through which walnuts elicit a blood pressure–lowering response are believed to involve their high content of monounsaturated fatty acids, alpha-linolenic acid, magnesium, and fiber and their low levels of sodium and saturated fatty acids. Bonus: Despite the reputation of nuts as a “fat snack,” the people who ate them didn’t gain weight. If the body doesn’t have enough magnesium, too much calcium will enter the smooth muscle cells, which causes the arterial muscles to tighten, putting a squeeze on arteries and raising blood pressure. Magnesium works like the popular calcium channel blockers, drugs blocking entry of calcium into arterial walls and lower blood pressure. Advice: Eat two ounces of walnuts every day. Or choose other nuts such as almonds and pecans.